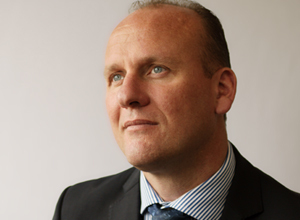 Chris Macey is CEO of Wintech Group, one of the founding members and past chairman of the Society of Façade Engineering. 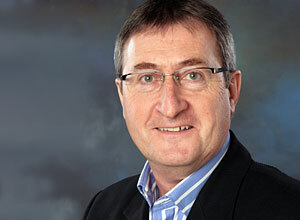 Chris has been active in façade engineering consultancy and test engineering for 35 years. Graham is Co-owner /Director of Century Facades. Originally from a Principal Contractor background achieving a first degree in construction management and chartered status of the CIOB, in 2002 he specialised in façade contracting. In 2010 he graduated with Distinction on the MSc Façade Engineering from Bath University. 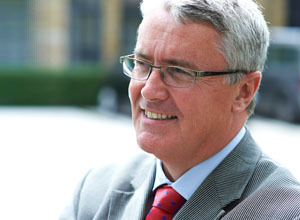 Graham is a Fellow of the Society of Facade Engineering and serves on the board. He is the competition organiser. 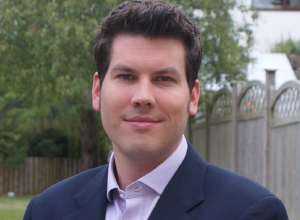 Dr Ryan is a façade engineering consultant and has presented papers at numerous conferences in the UK and abroad and is a co-author of two specialist books. He is a past chairman of the Surrey Branch of the Institution of Structural Engineers, he is Fellow of the Society of Facade Engineering and now serves on the board of the Society. 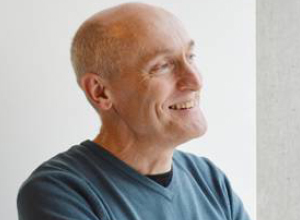 David became Director of CWCT in January 2014. He lectures on the MSc in Façade Engineering and on CWCT’s courses on acoustics, thermal performance and condensation theory and analysis. He has worked with industry on various aspects of thermal performance and condensation analysis and has authored CWCT Technical Notes and Updates. Mark is the director responsible for technical quality, providing knowledge transfer, research and support on building envelope, sustainability, materials and process. Mark regularly contributes to industry through teaching, lecturing, and working on various industry committees and councils. 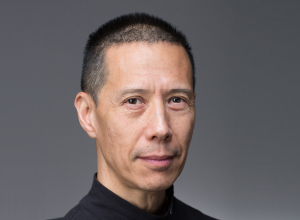 Dr Steve Lo is currently the SFE Education and Membership secretary and is also one of the founder members of the European Façade Network. 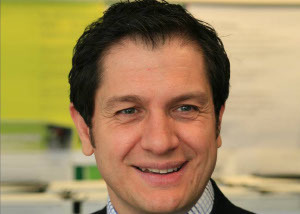 He is also the Director of studies for the MSc Façade Engineering at the University of Bath and his main areas of research include adaptive building envelopes, façade integrated PV and the design challenges of façade related building physics. He is the author of 29 conference papers, 12 journal publications and has made significant contributions to the chapter of a book on Advances in Solar Energy.